Our outdoor area is a special location to enjoy family celebrations or company gatherings. We have partnered with Chef Anthony Fiores, formerly of Osteria Morini, to provide you with an exceptional experience for casual outdoor dining affairs. 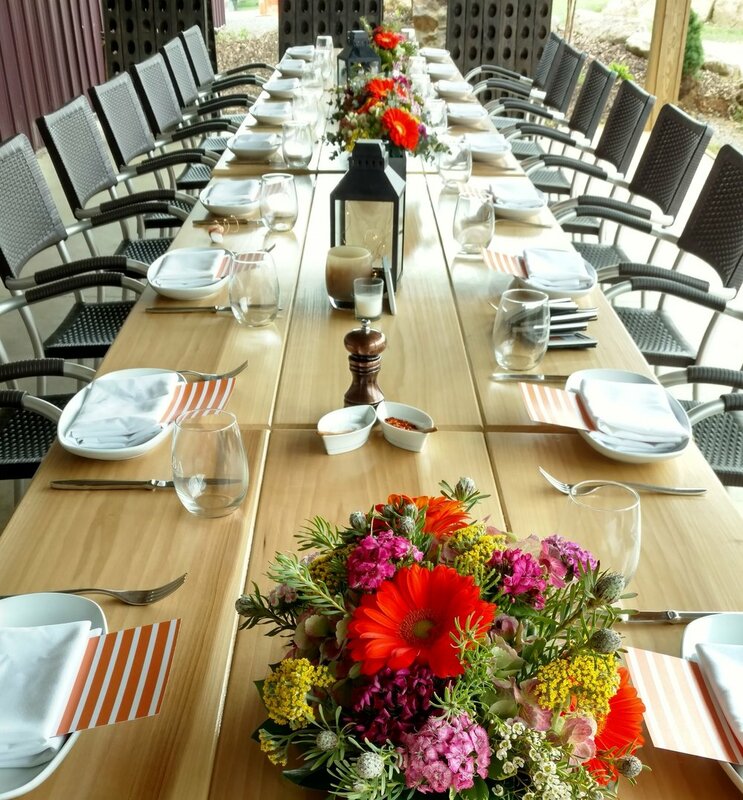 There is no better way to celebrate a birthday or anniversary or thank employees for a job well done than an afternoon or evening of great wine, food, and fun at the winery.